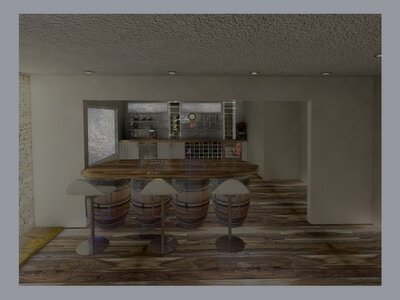 ​- Overview of house/apartment, taking measurements of facilities. 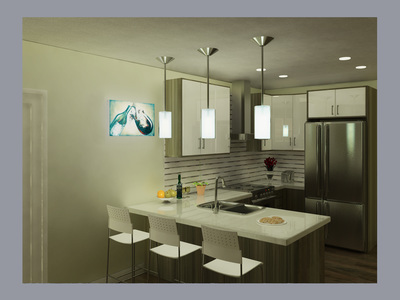 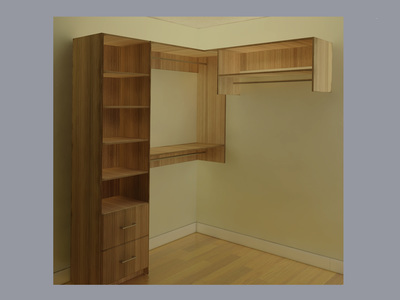 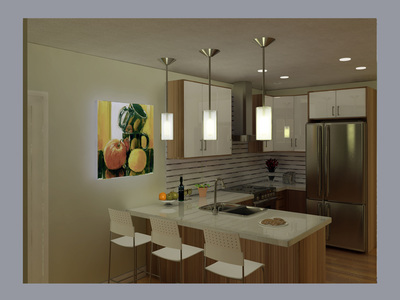 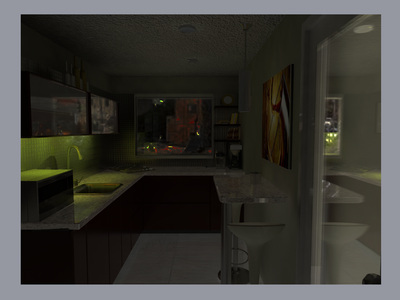 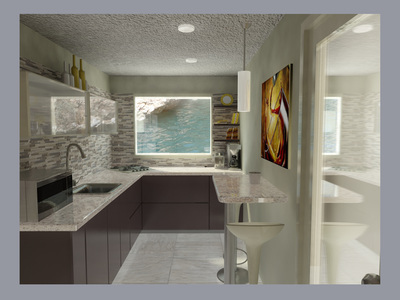 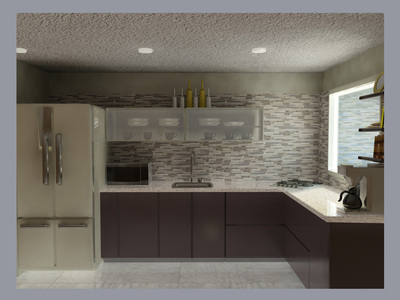 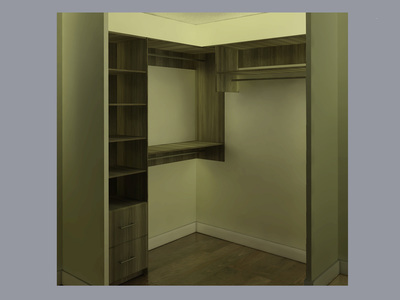 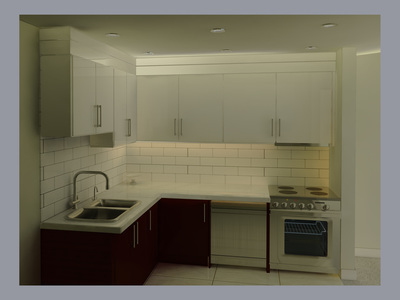 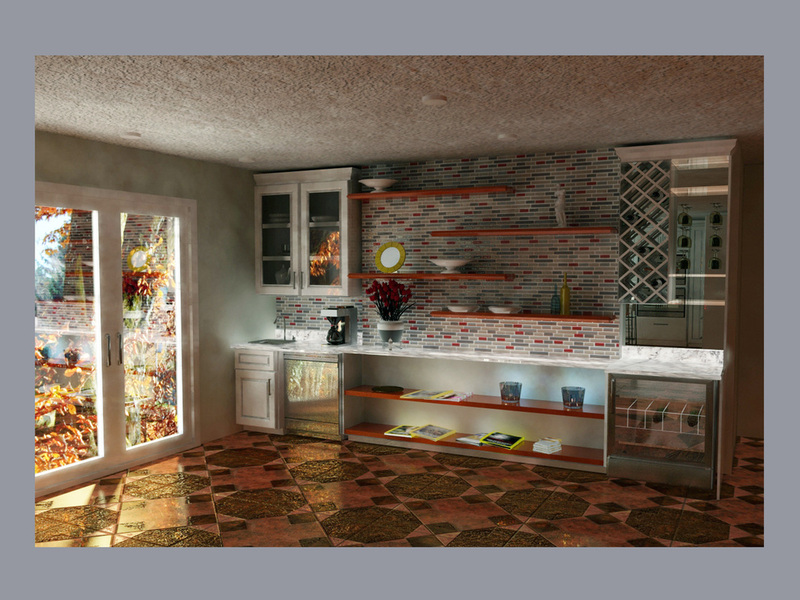 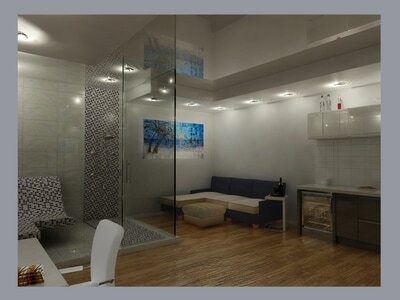 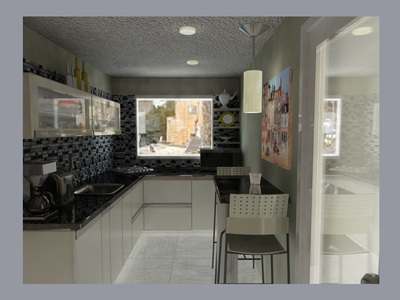 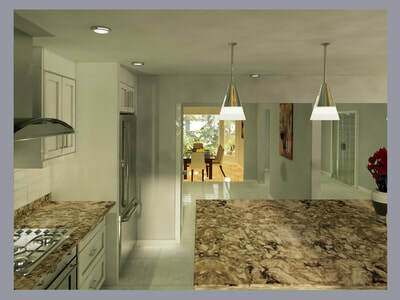 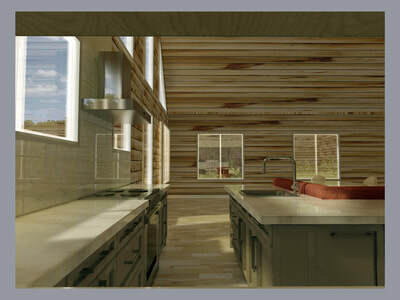 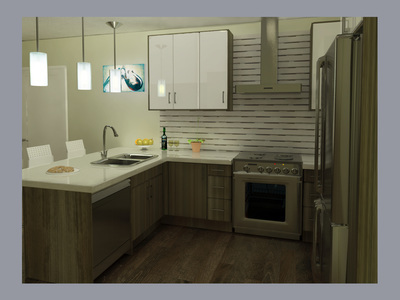 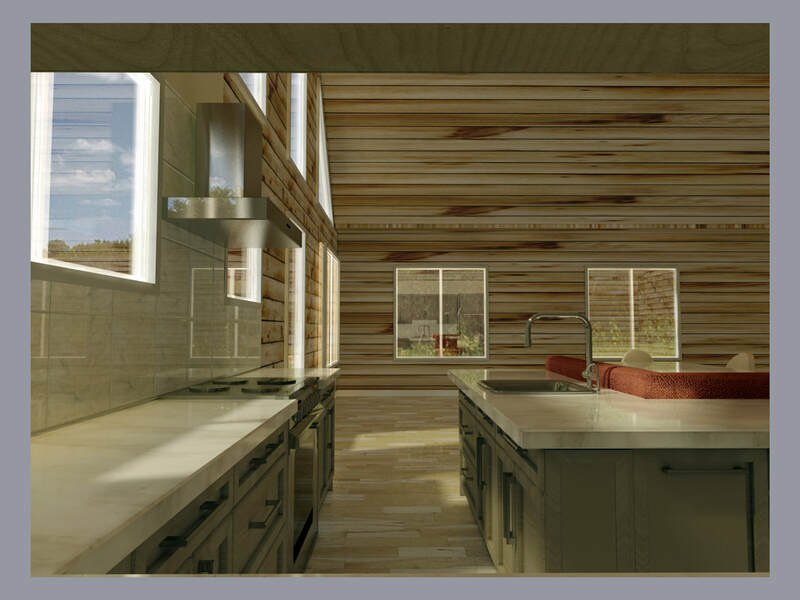 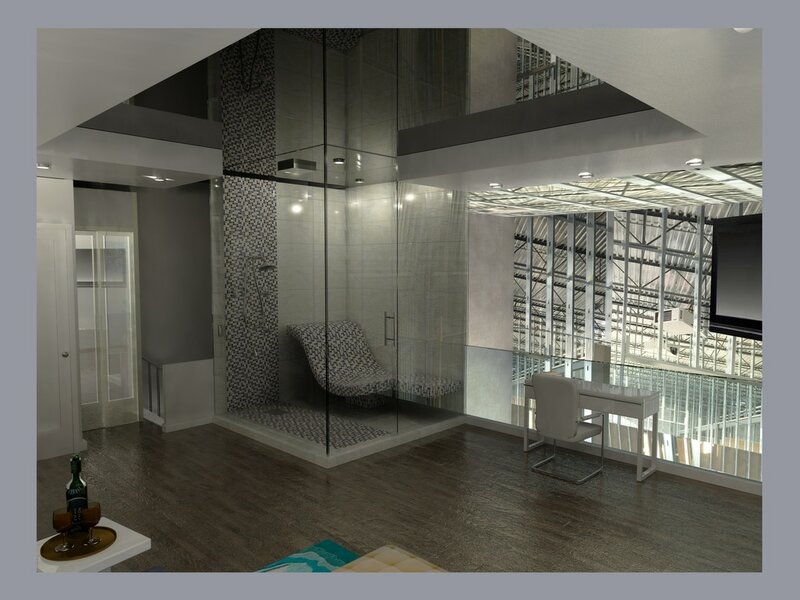 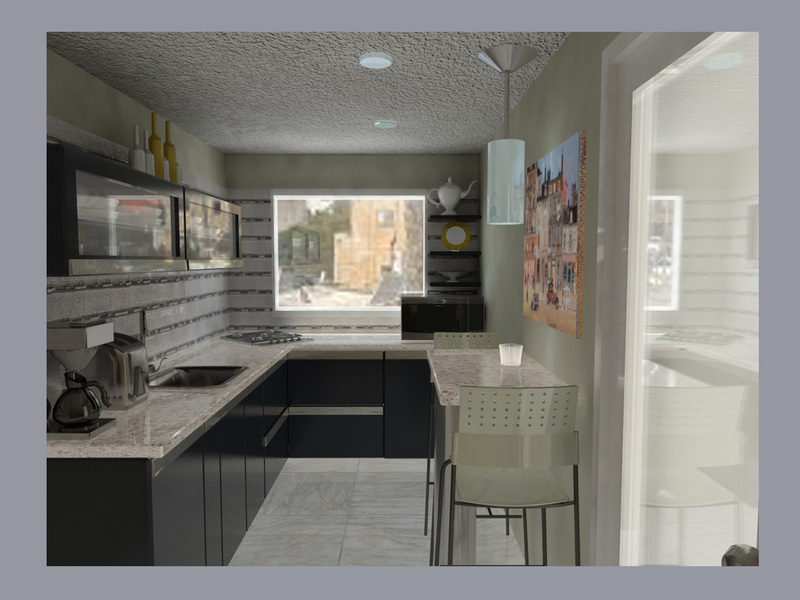 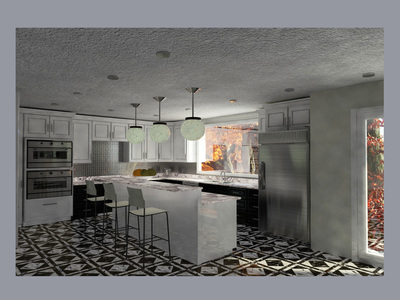 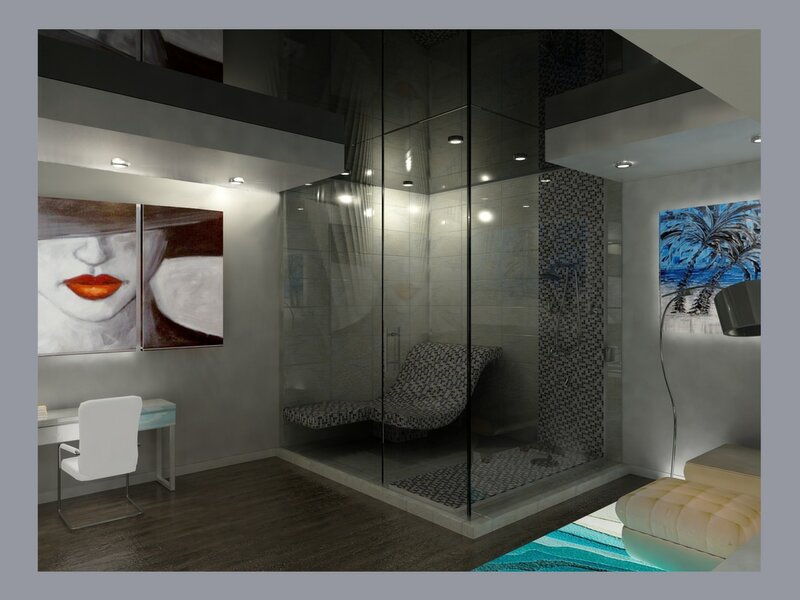 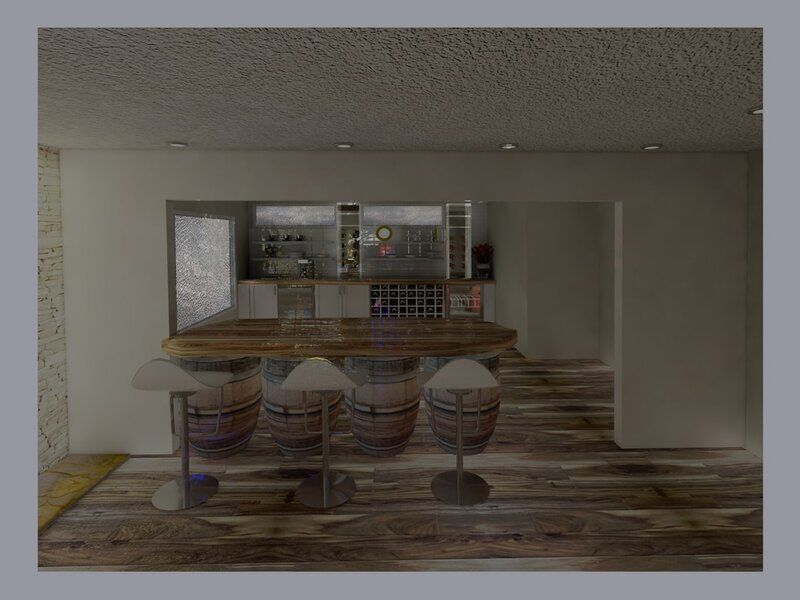 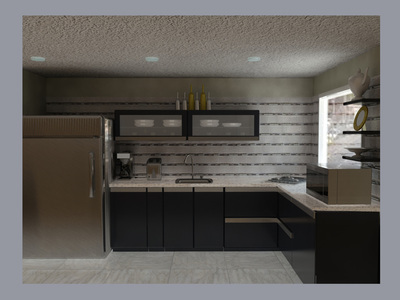 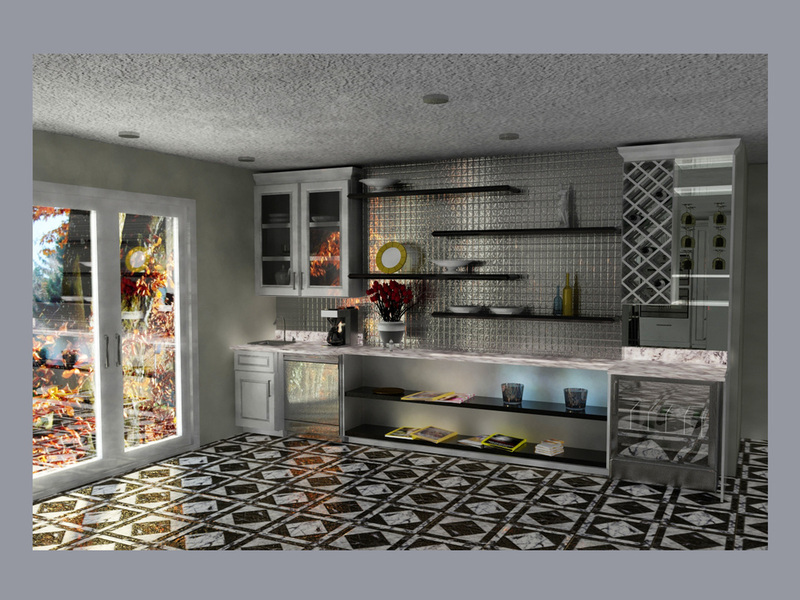 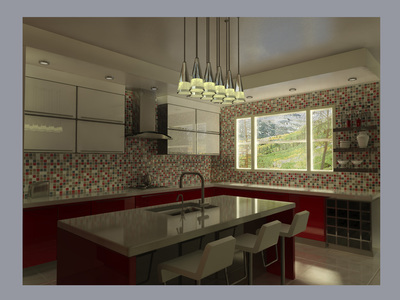 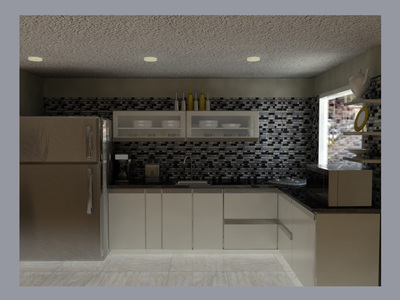 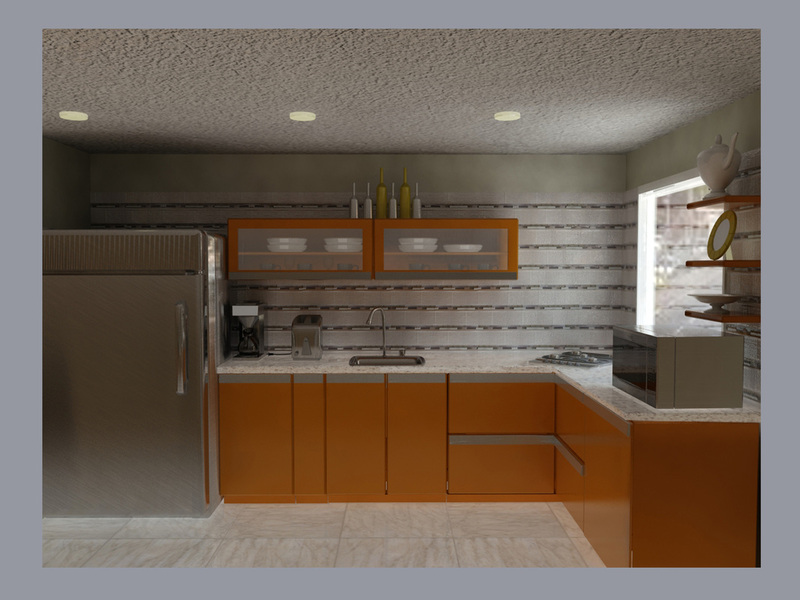 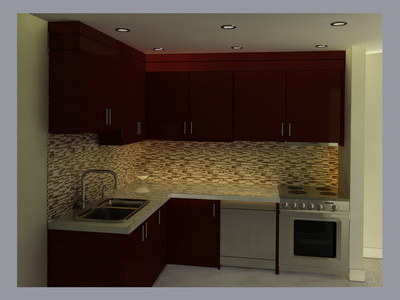 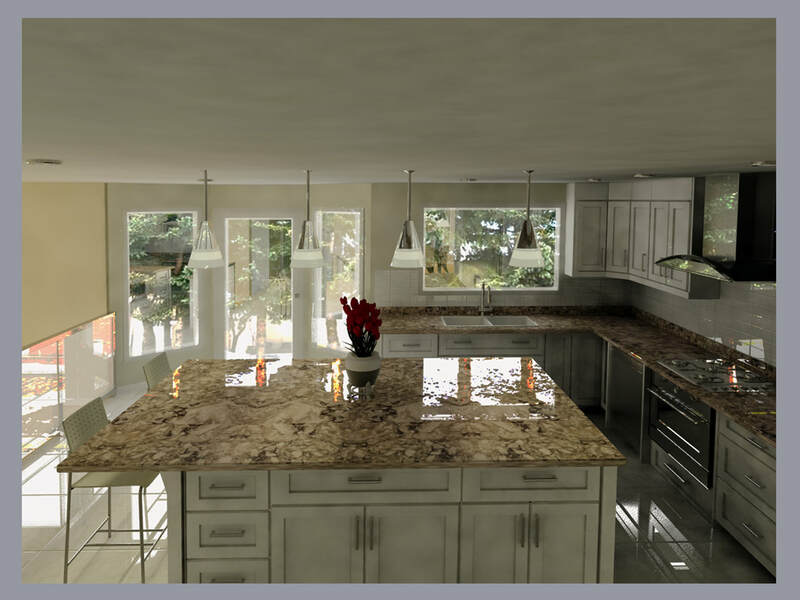 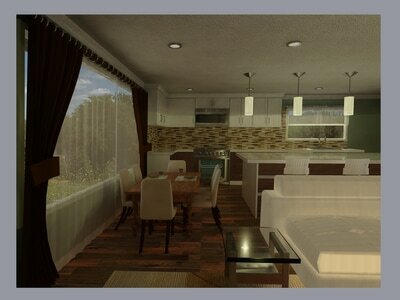 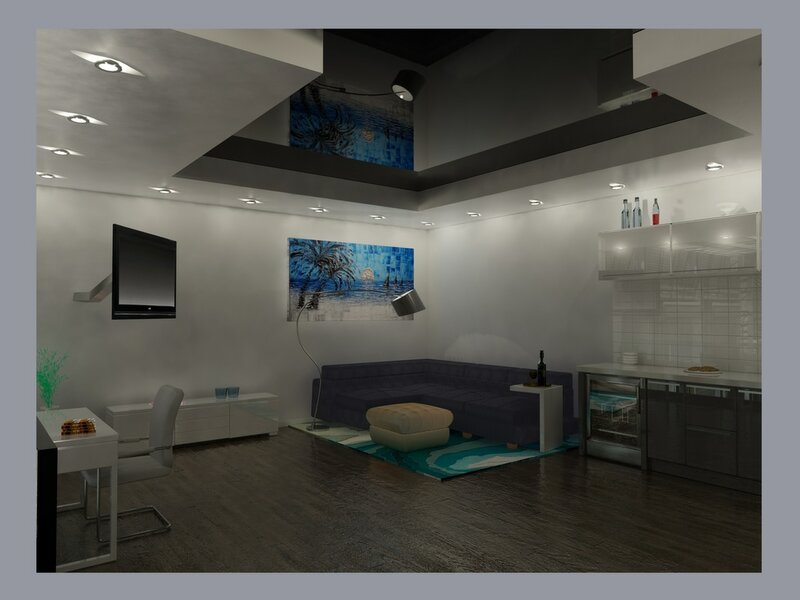 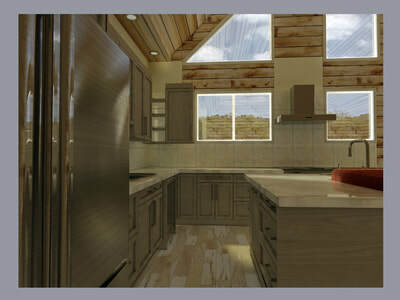 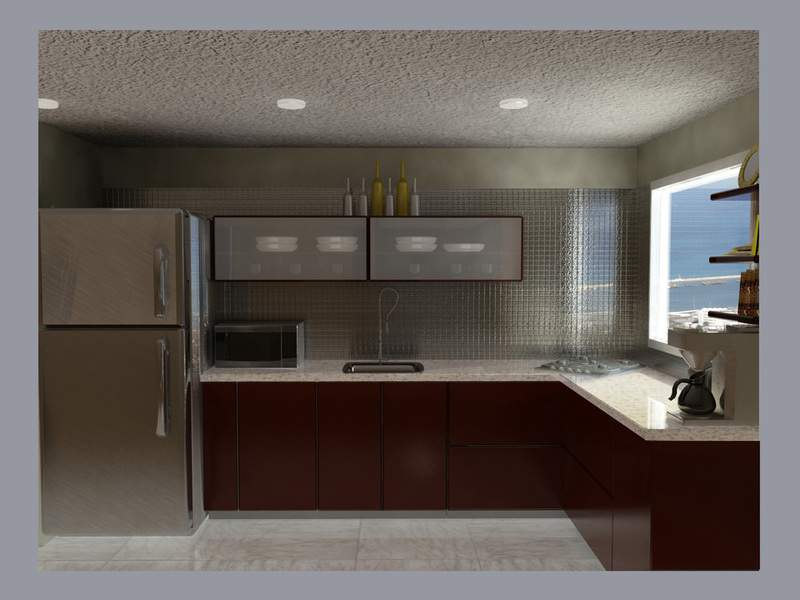 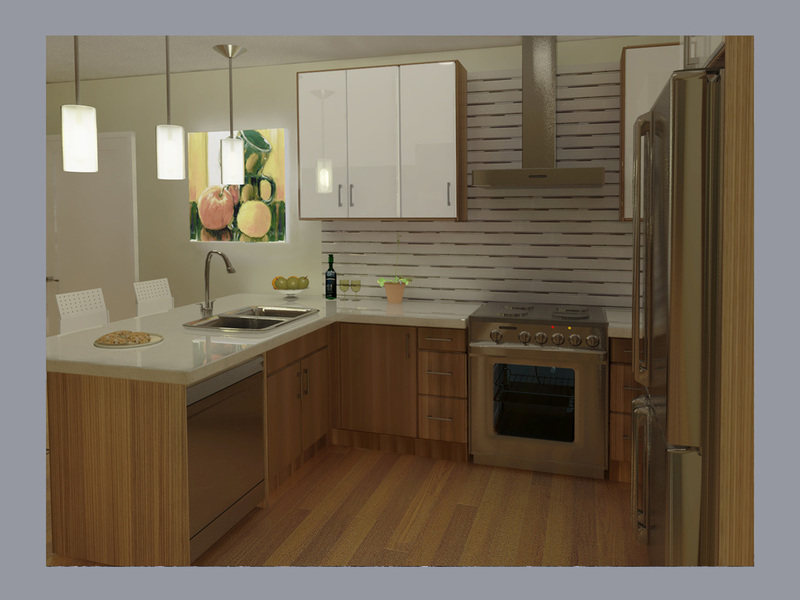 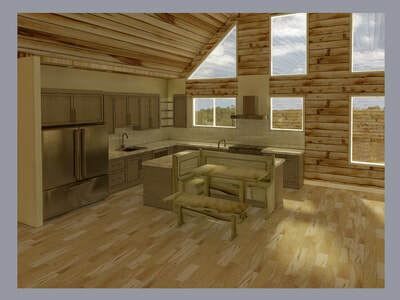 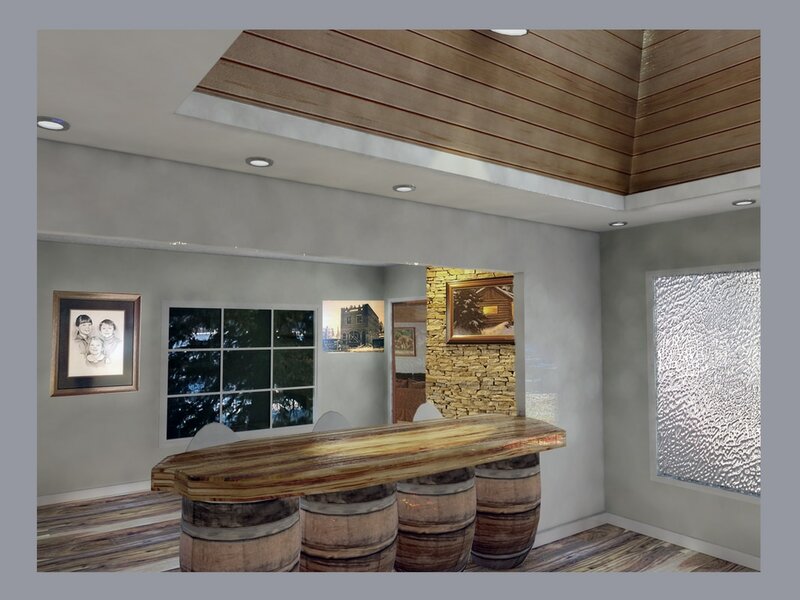 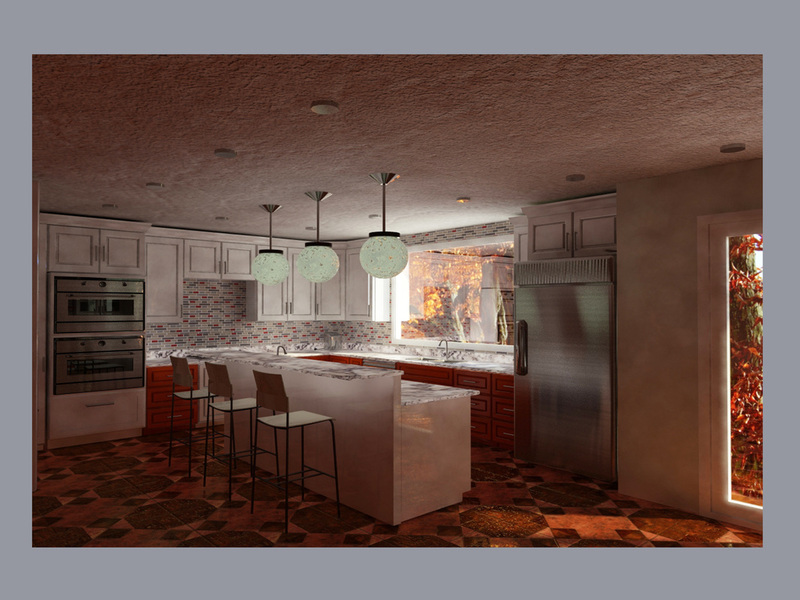 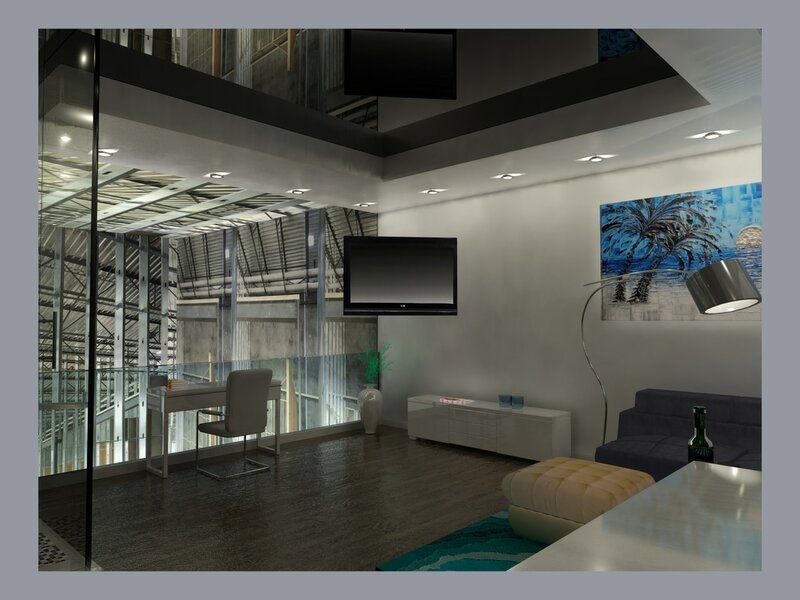 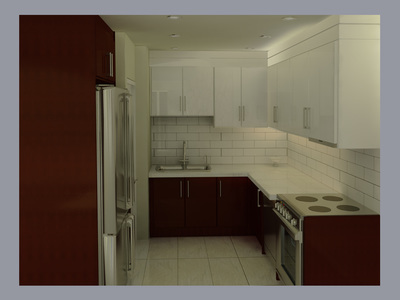 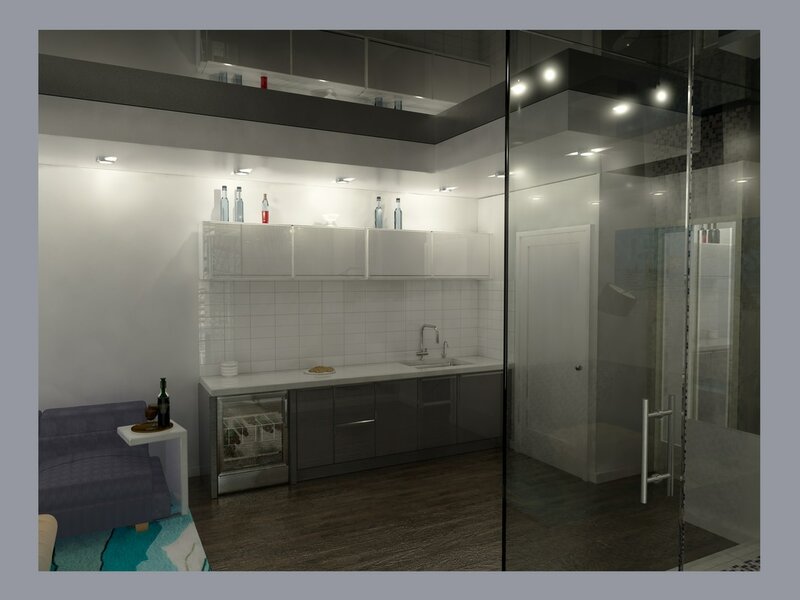 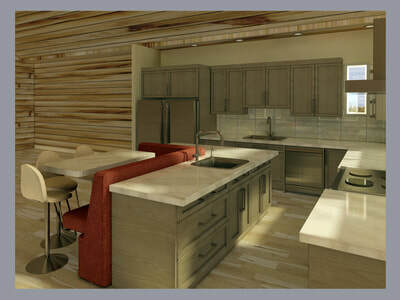 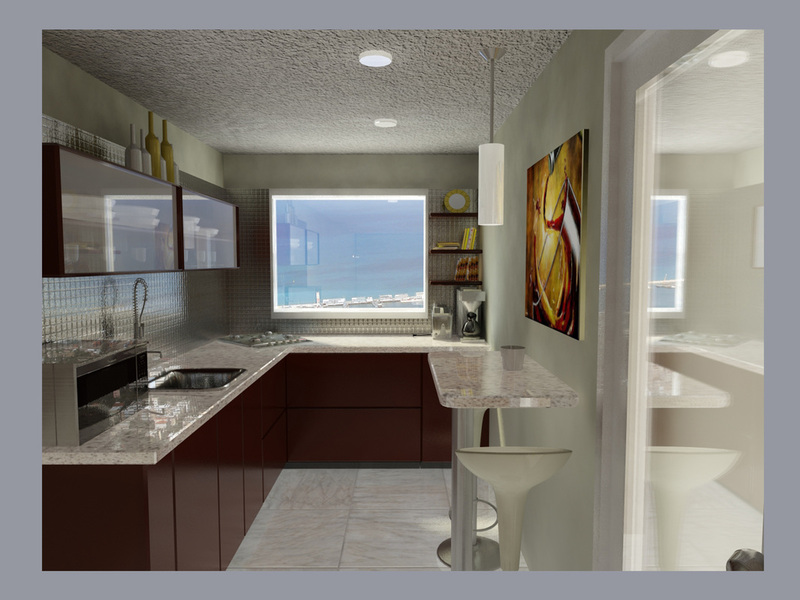 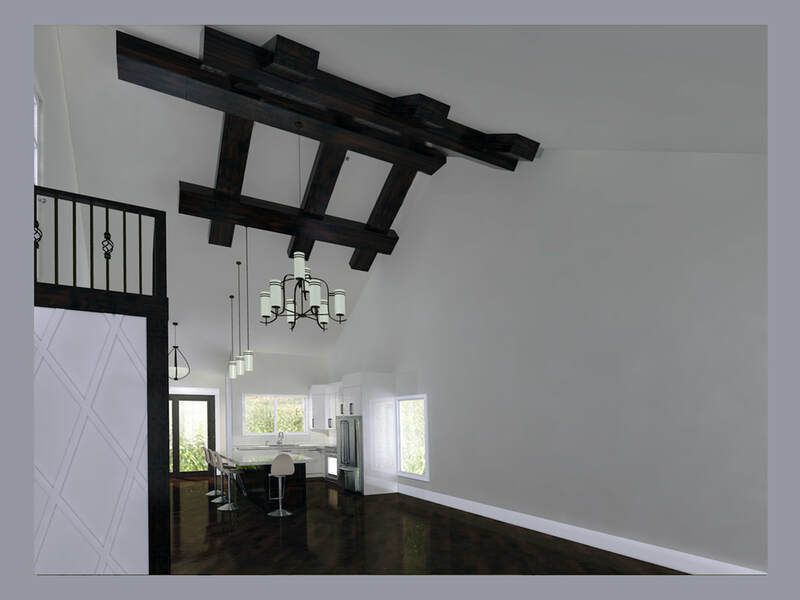 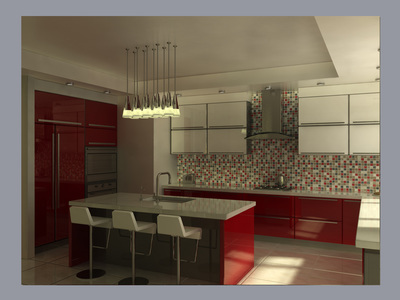 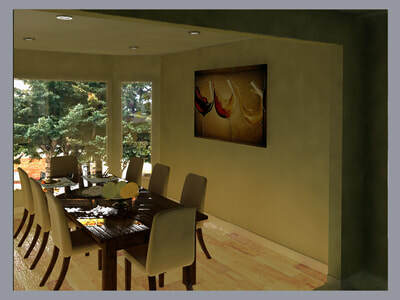 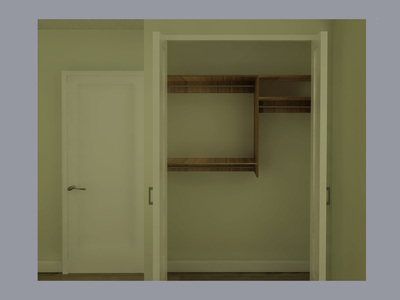 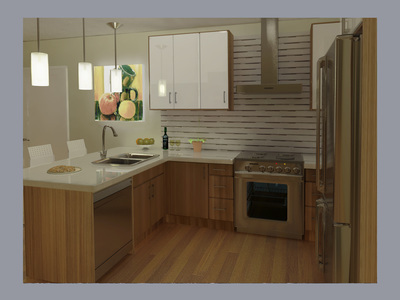 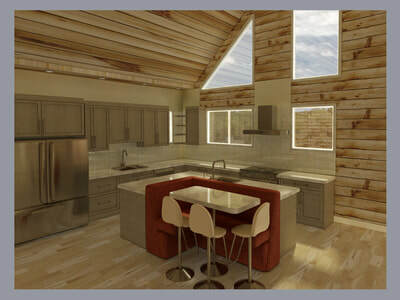 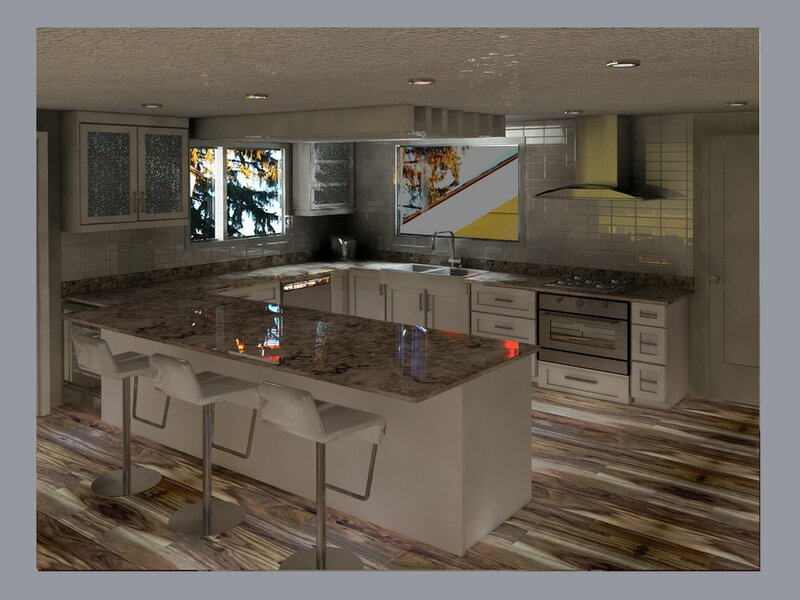 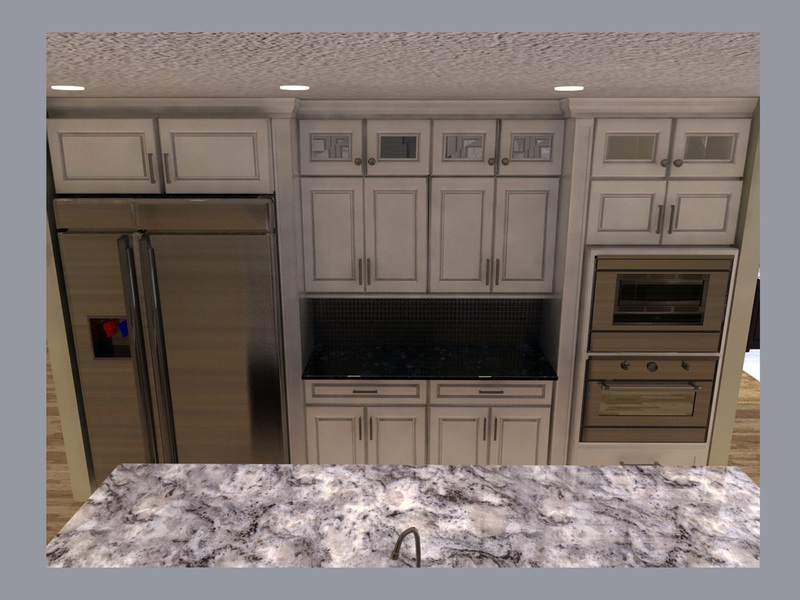 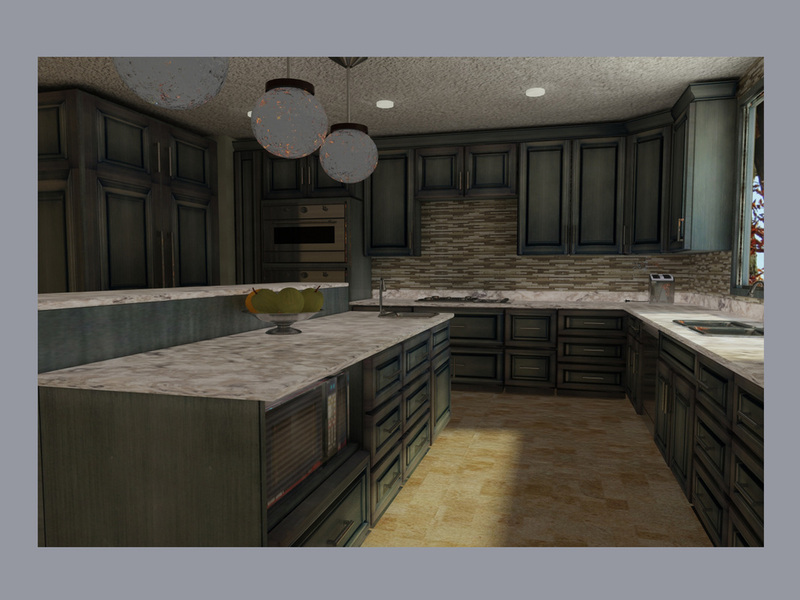 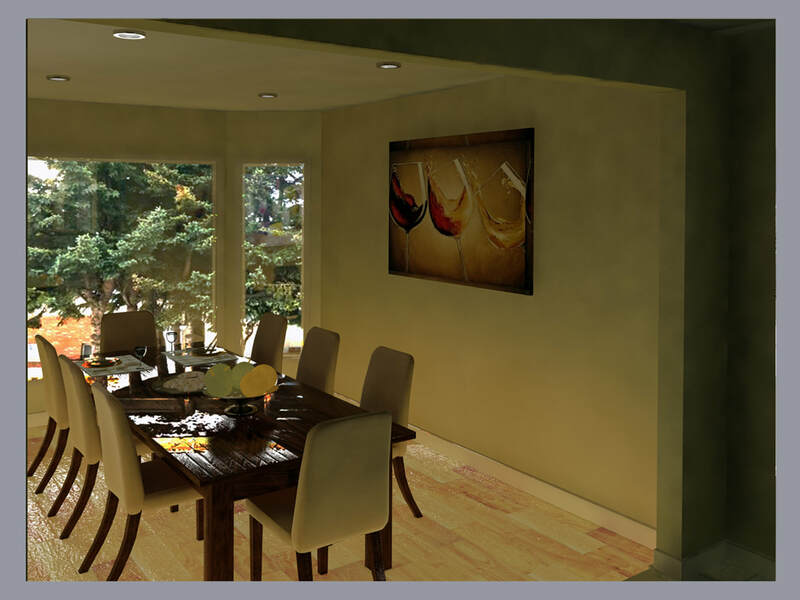 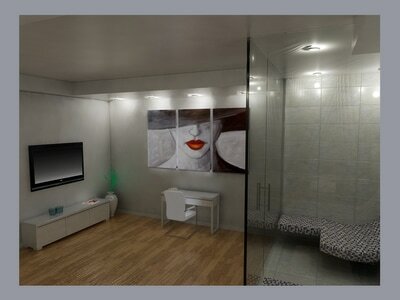 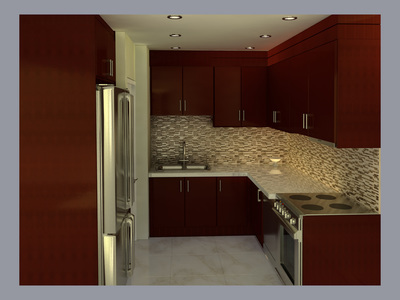 - 3D/2D floor plans and realistic 3D renders with few design options. 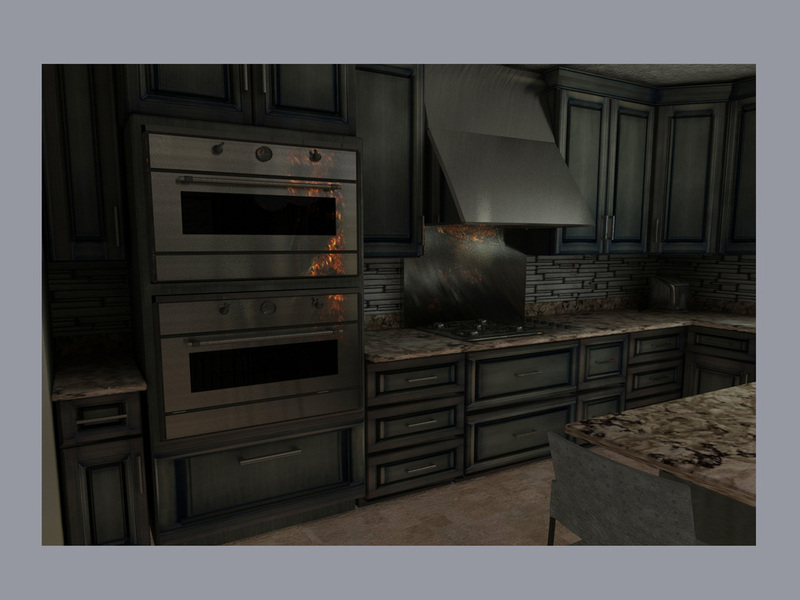 - Applying real life materials and lightning. 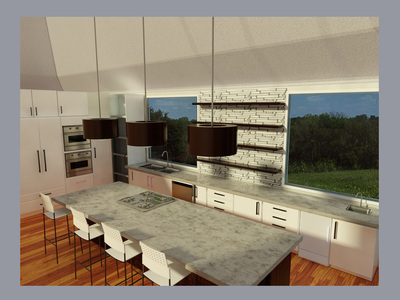 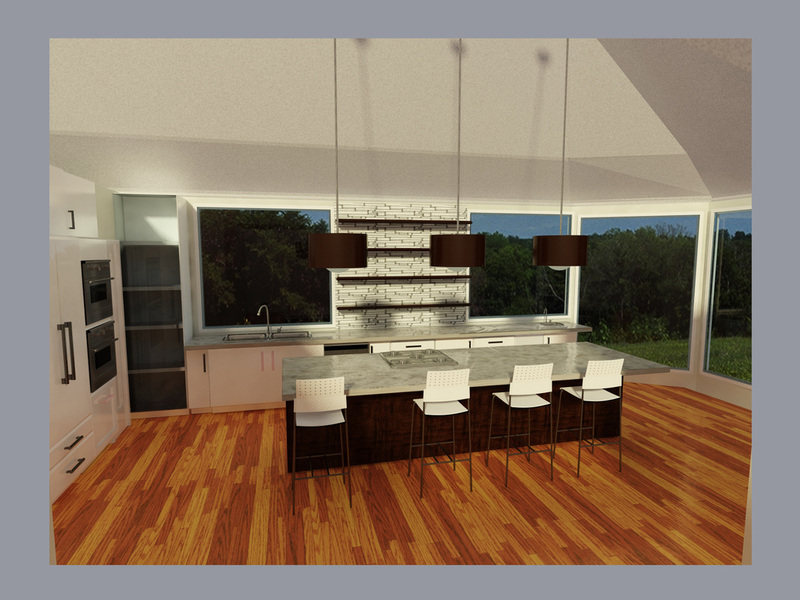 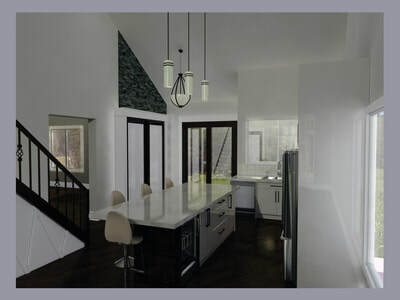 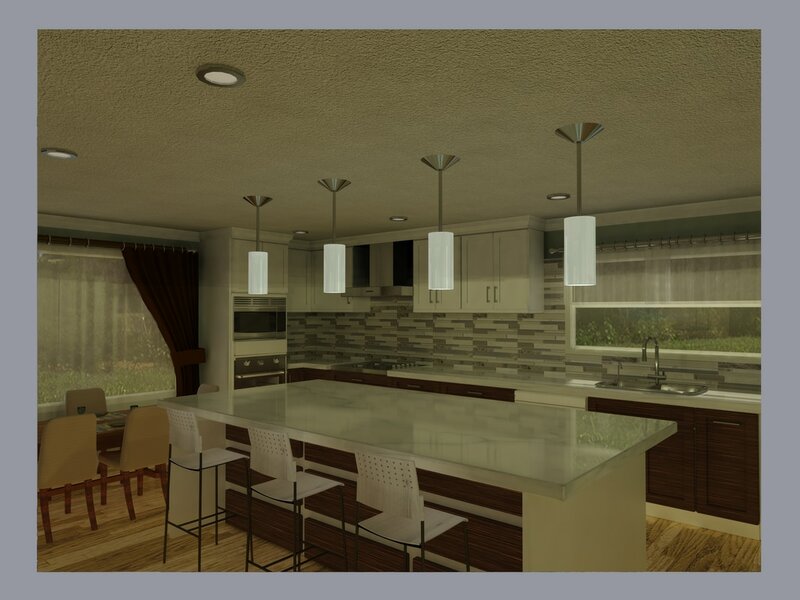 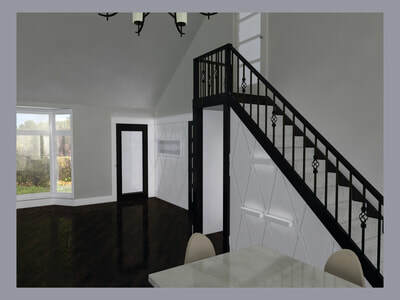 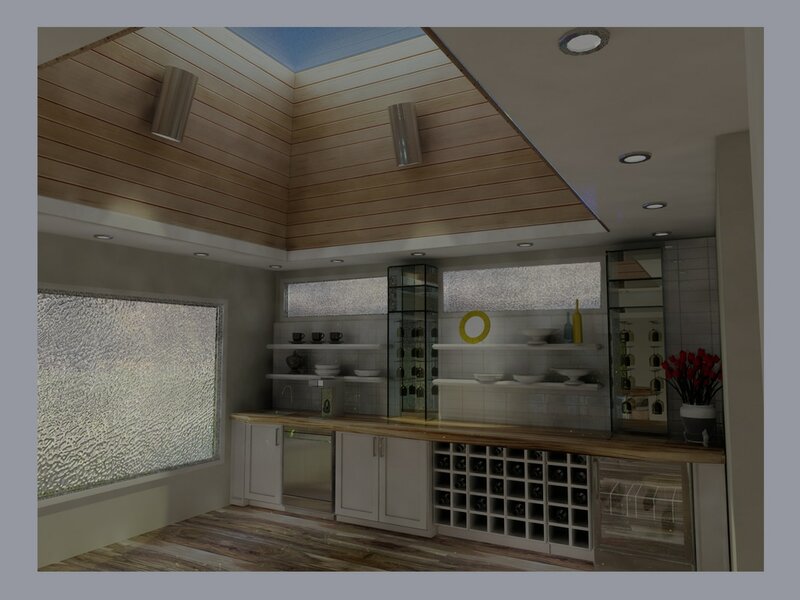 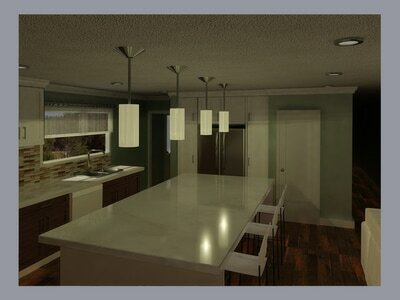 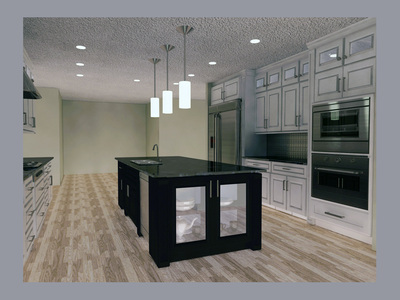 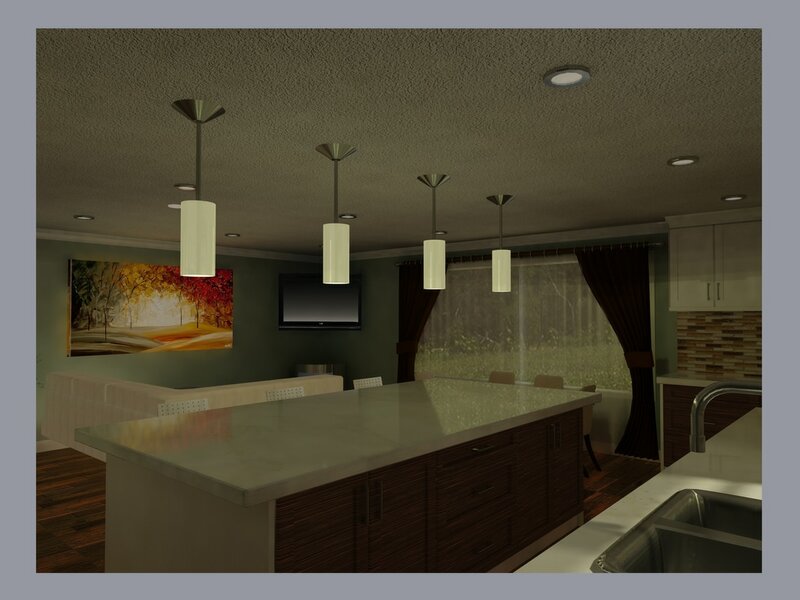 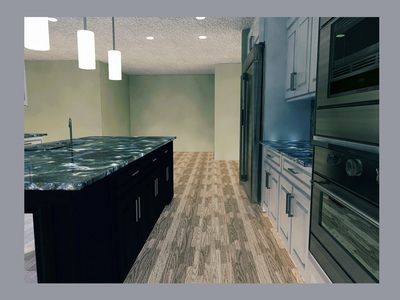 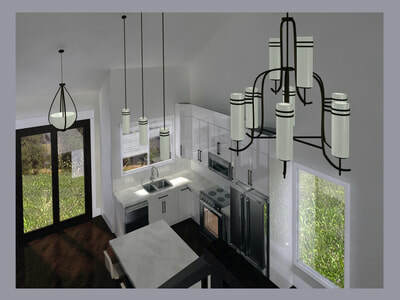 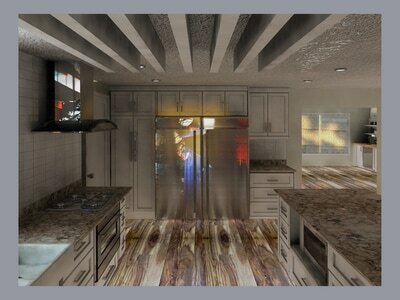 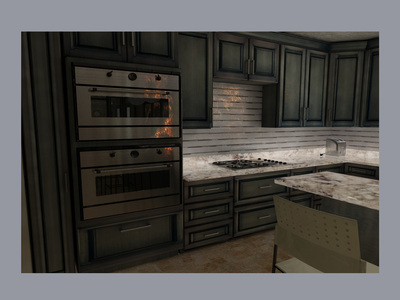 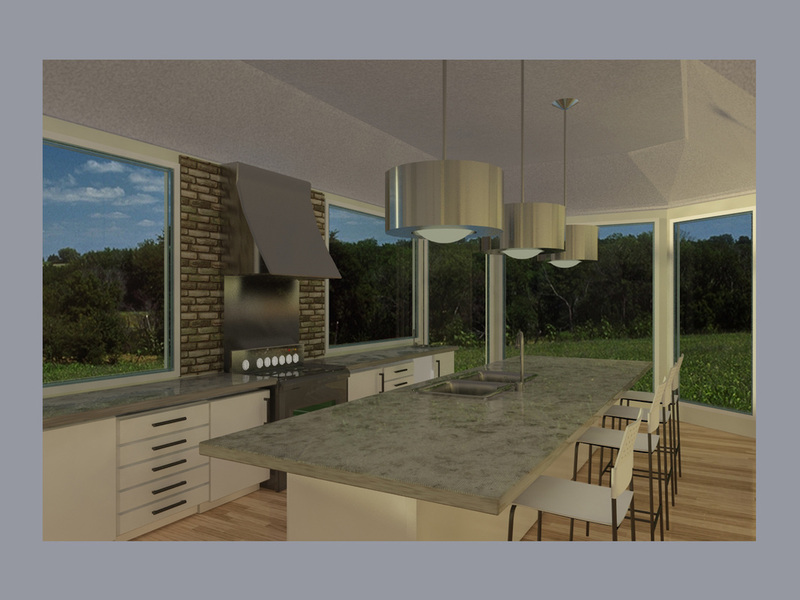 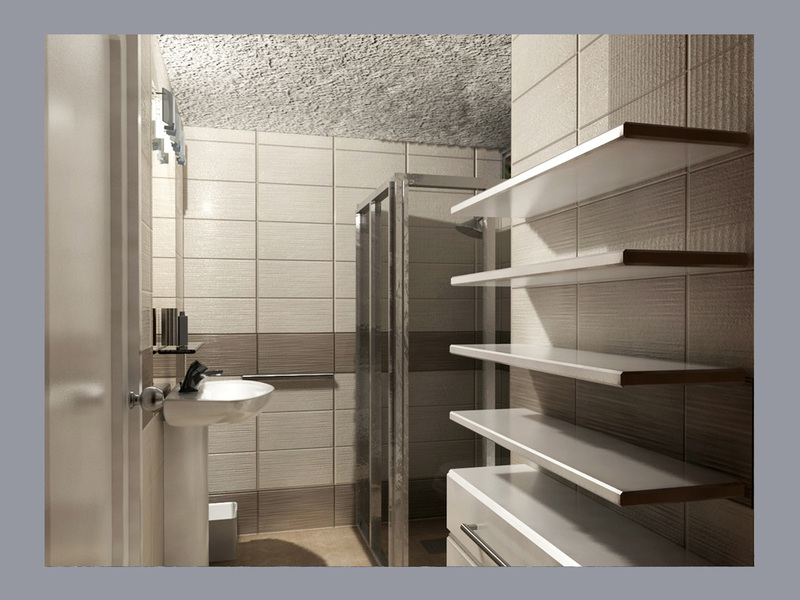 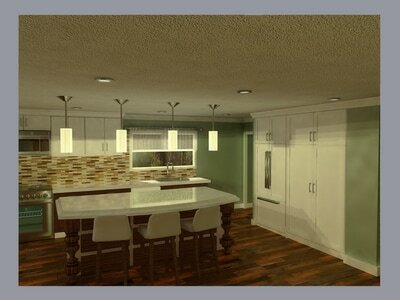 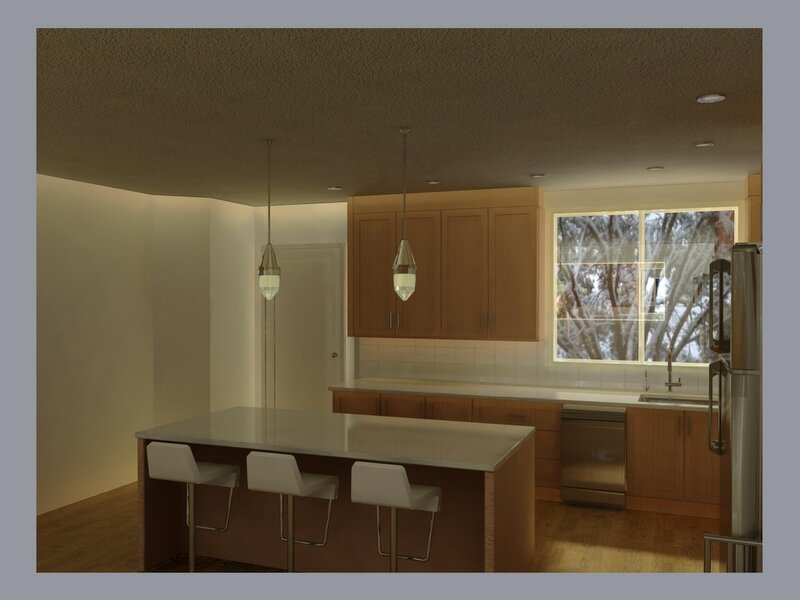 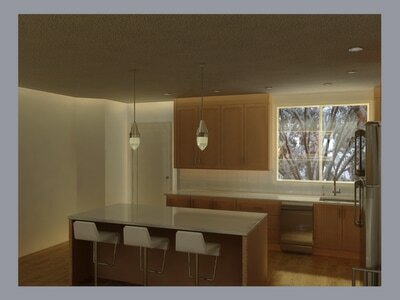 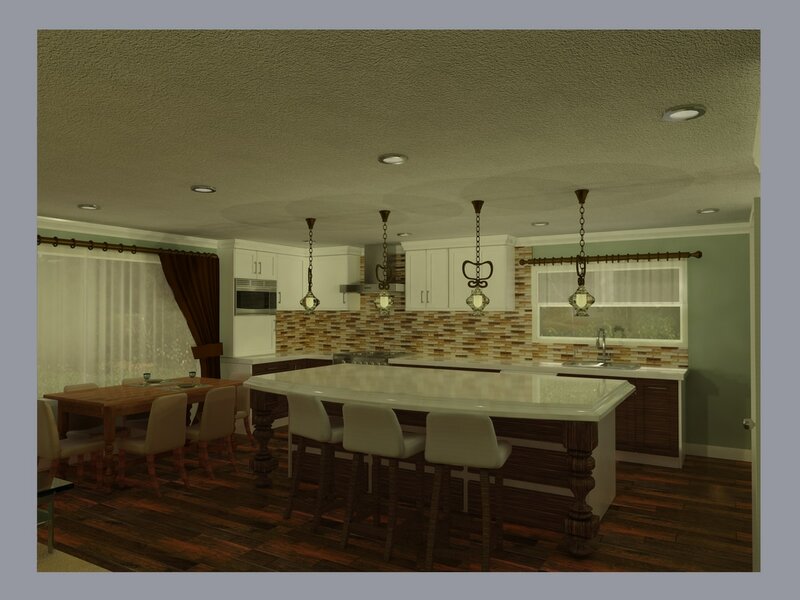 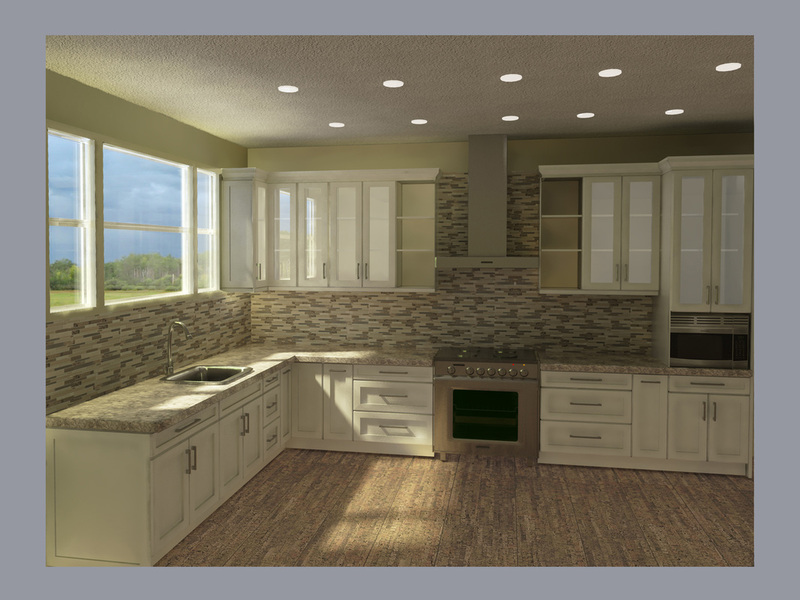 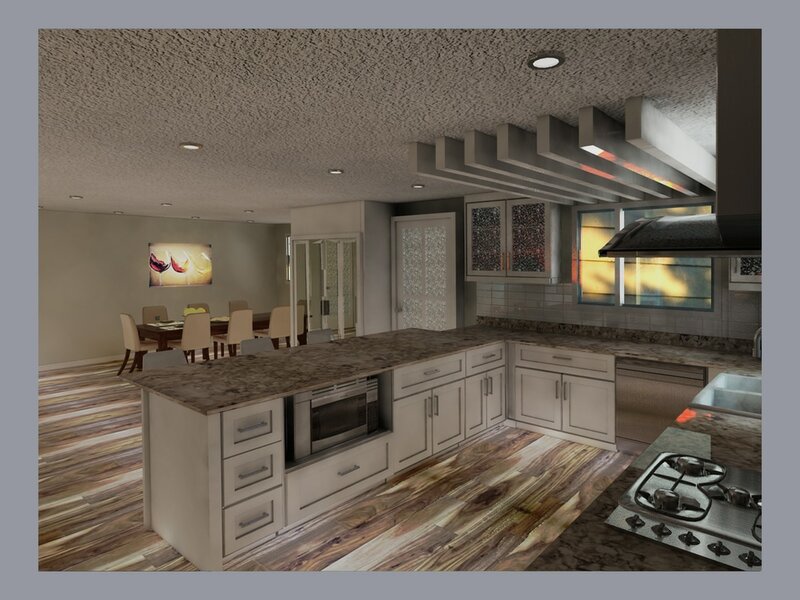 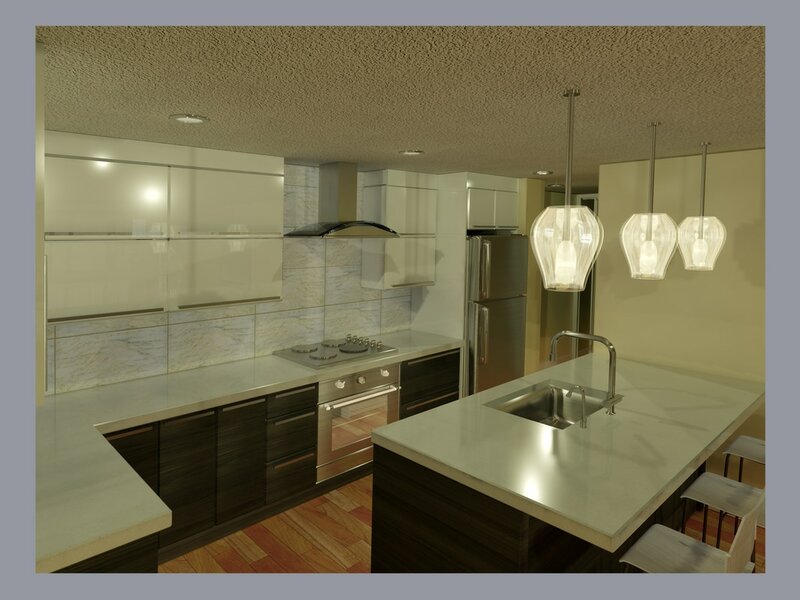 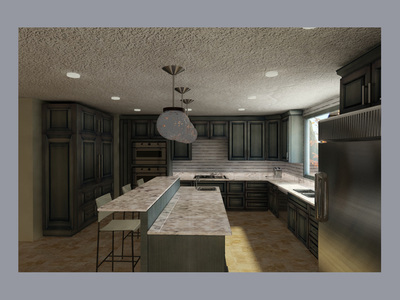 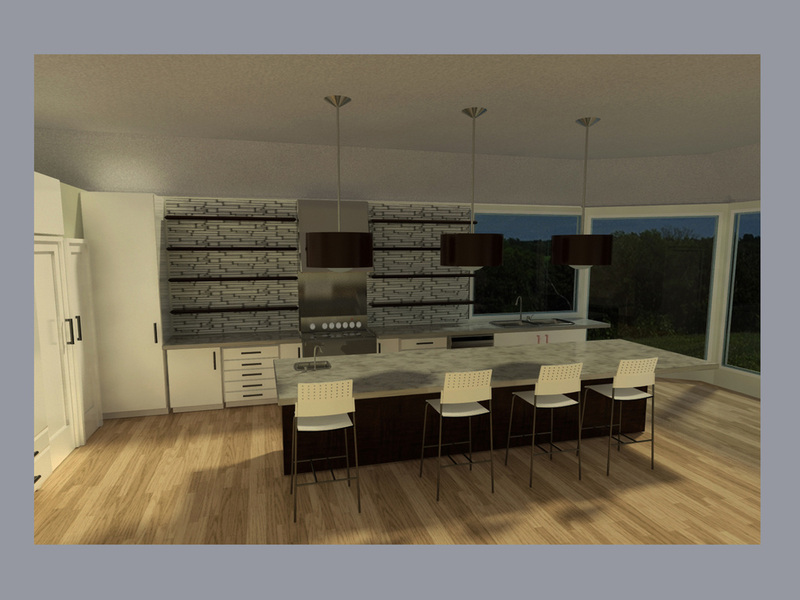 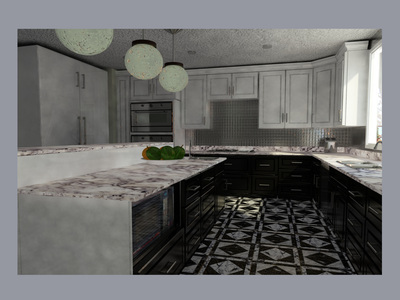 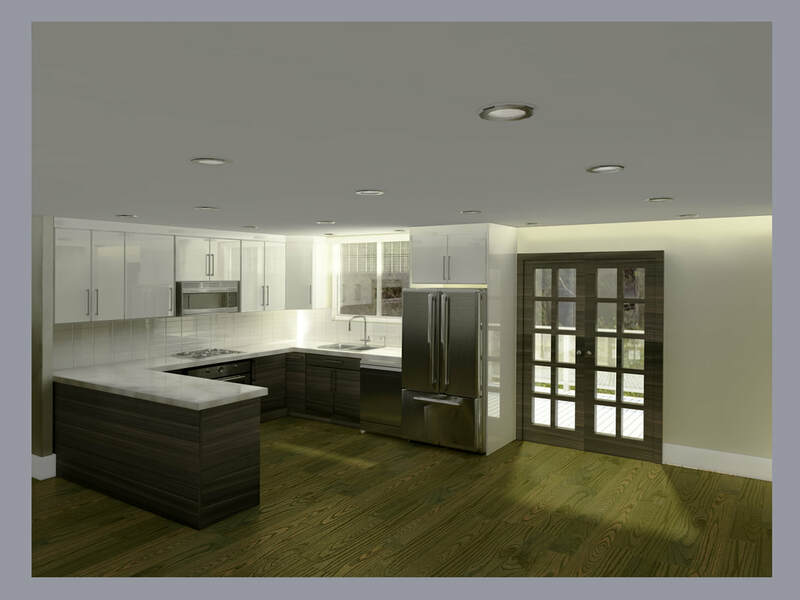 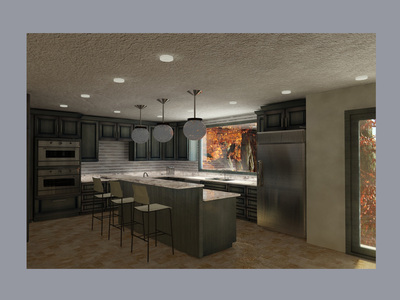 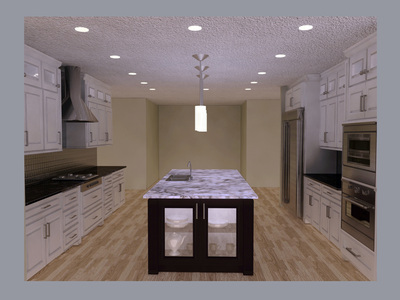 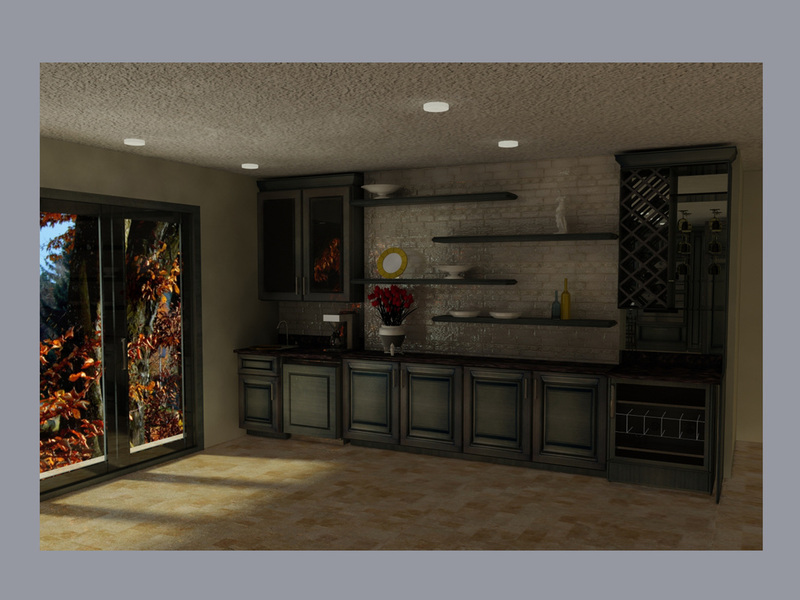 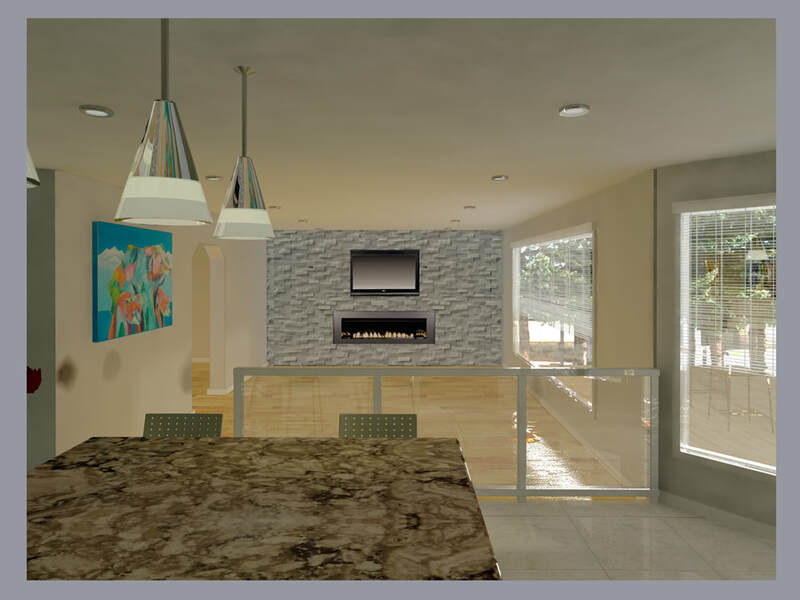 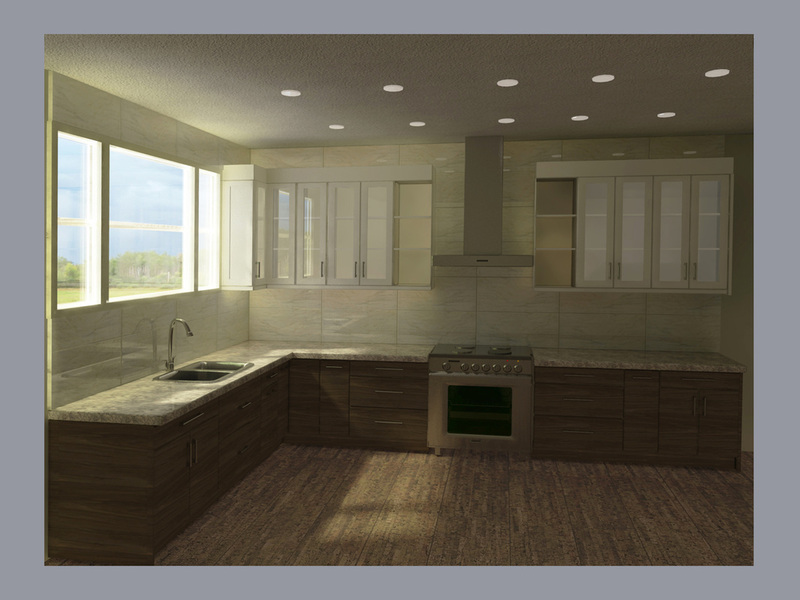 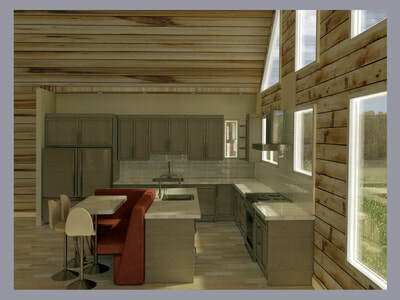 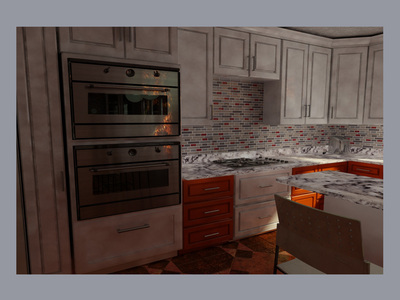 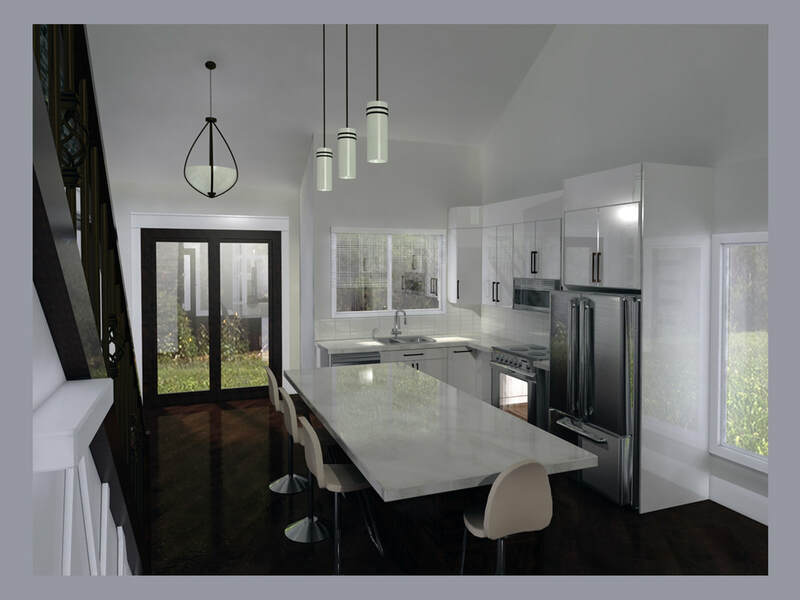 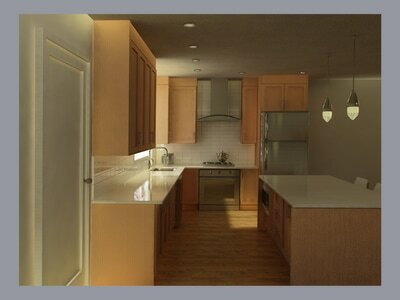 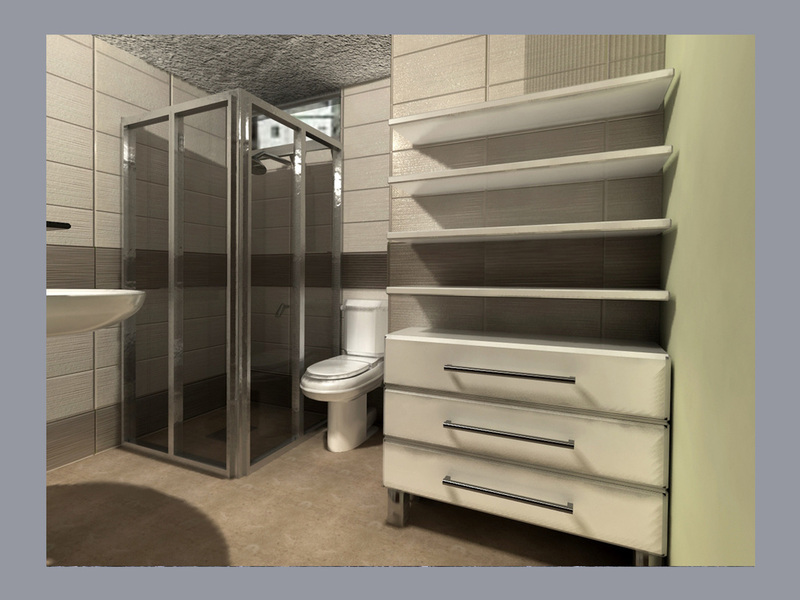 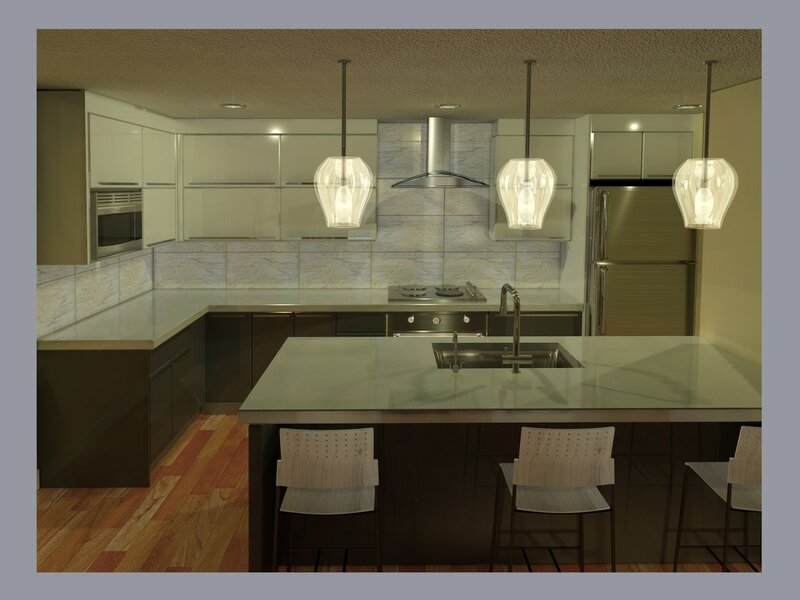 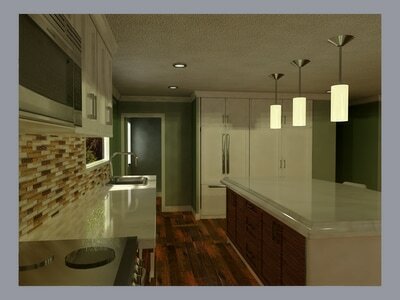 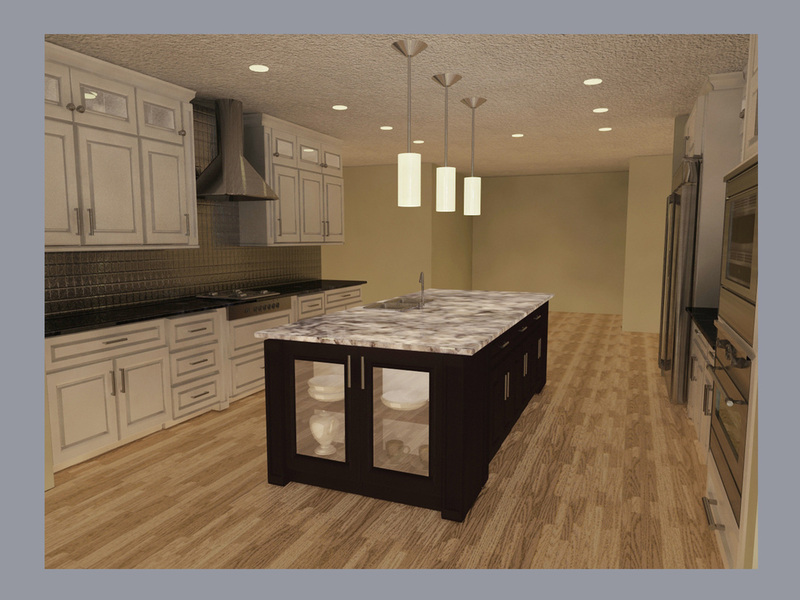 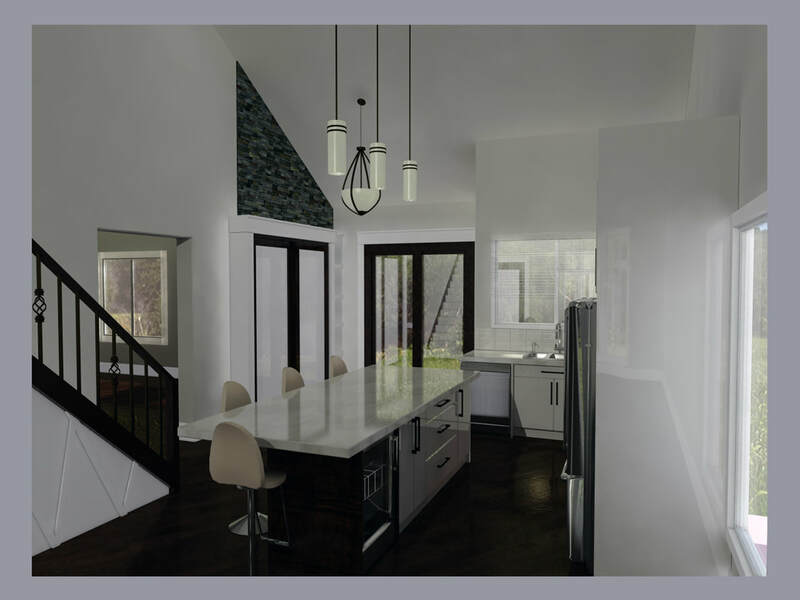 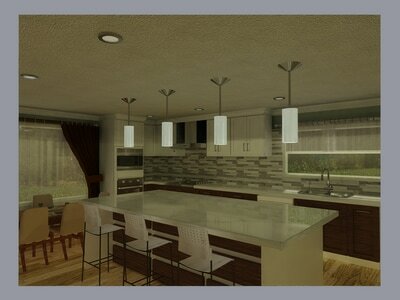 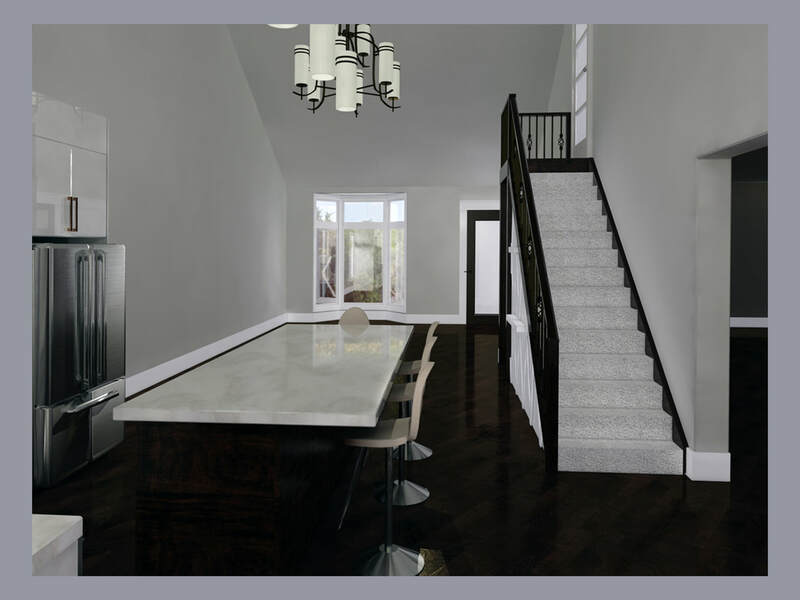 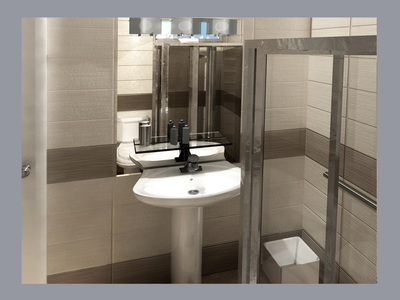 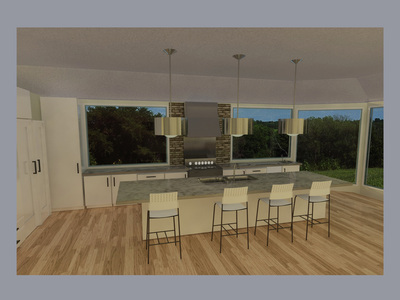 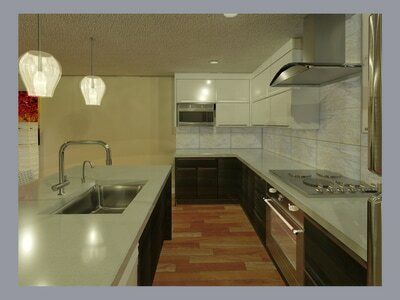 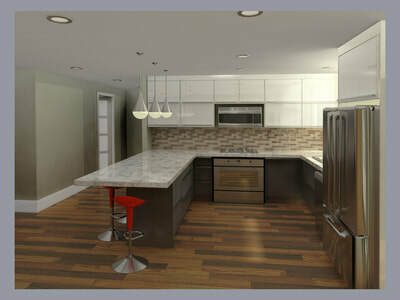 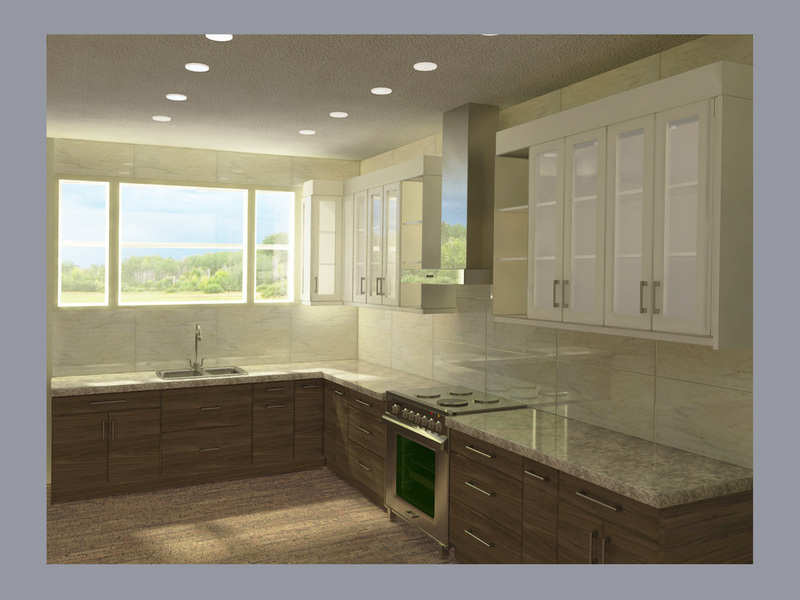 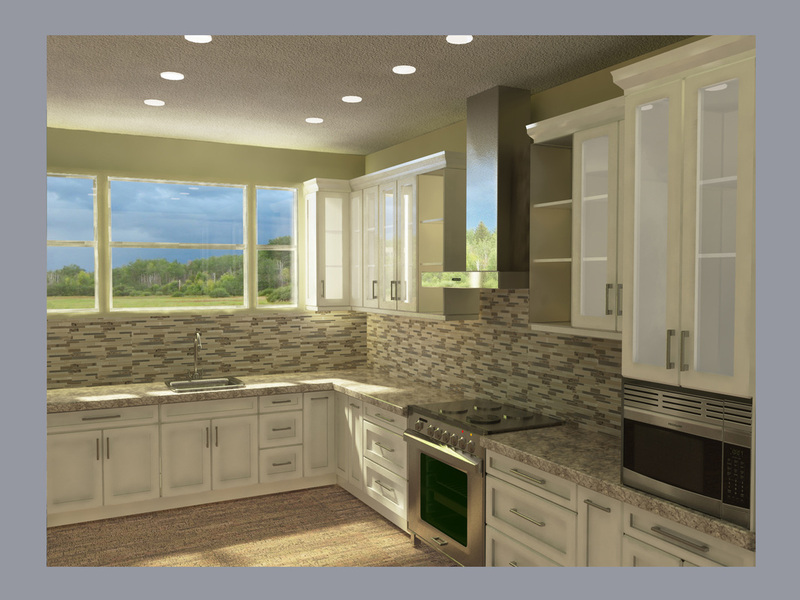 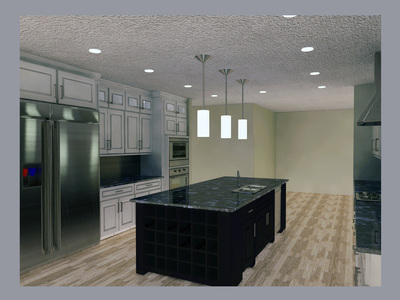 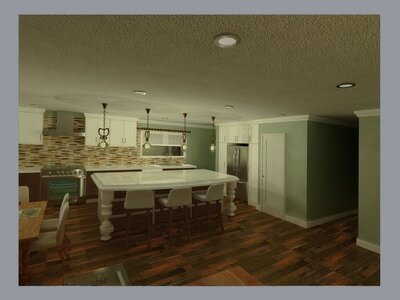 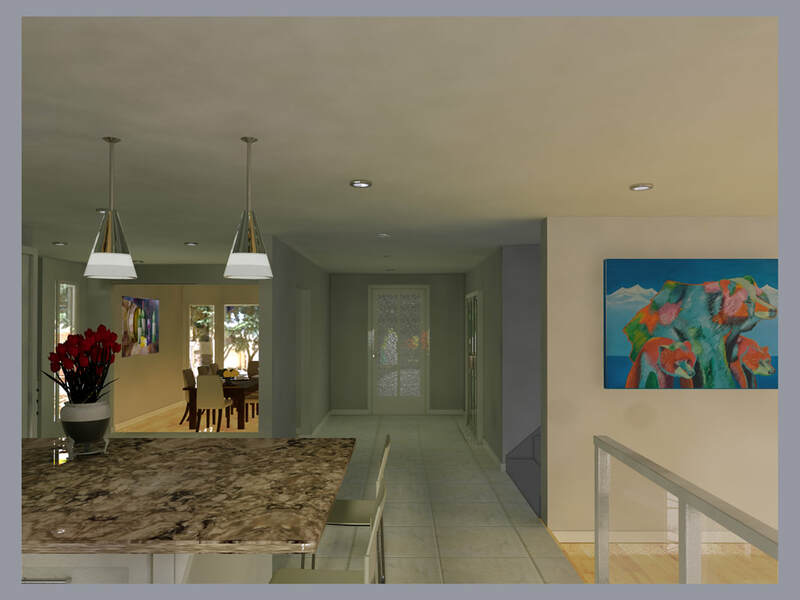 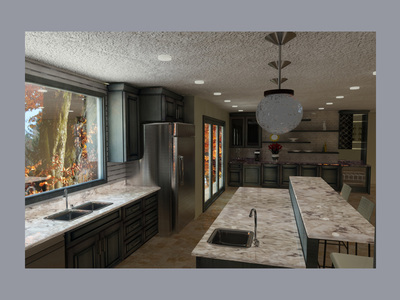 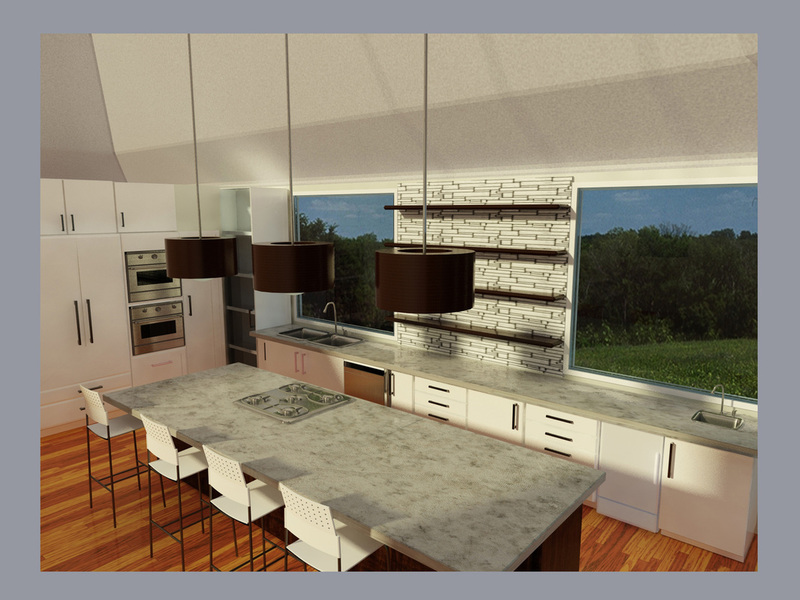 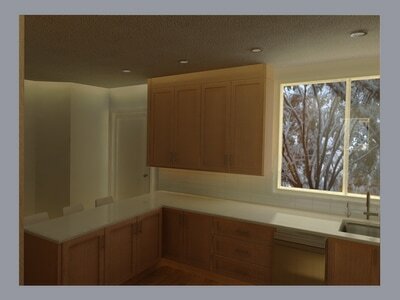 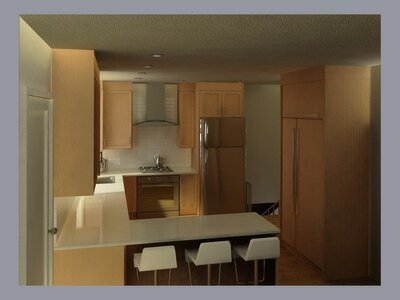 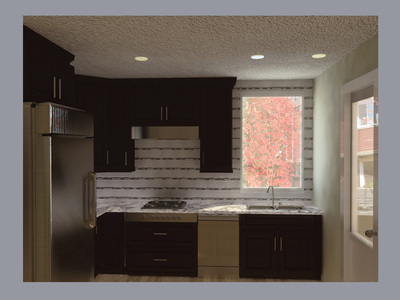 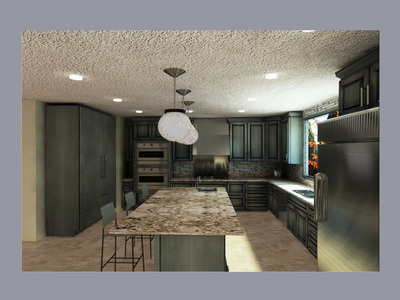 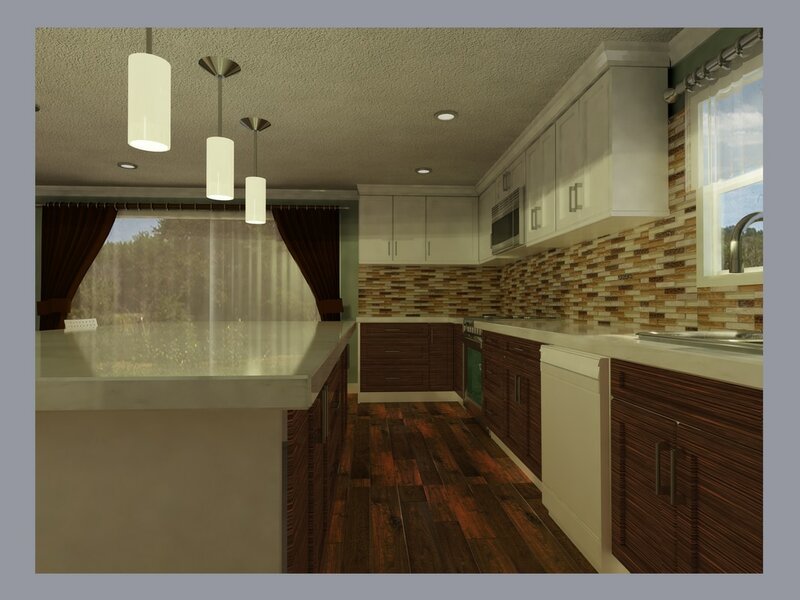 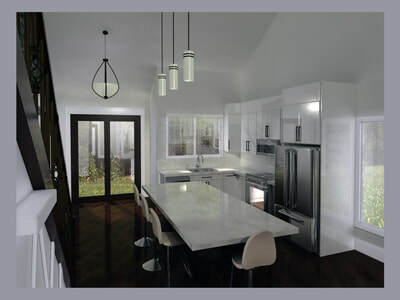 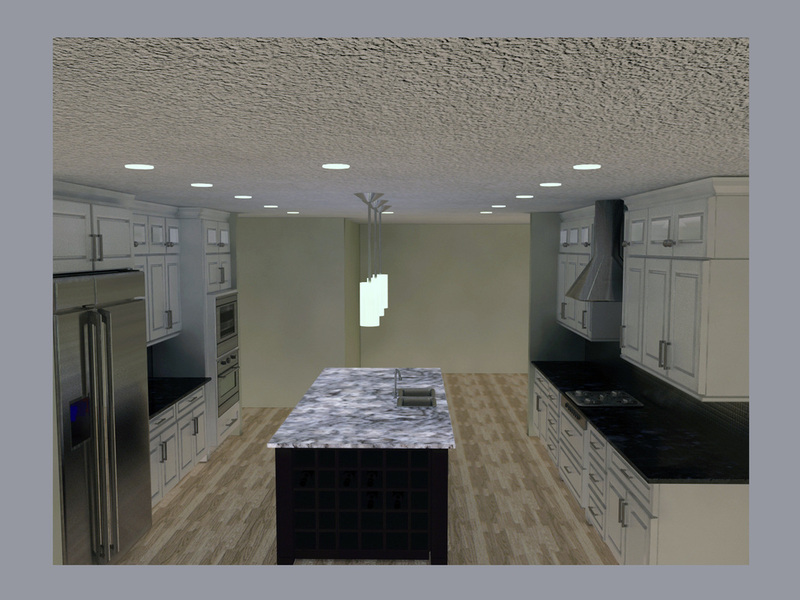 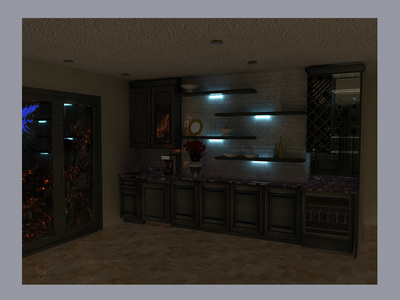 - Providing clients with the renovation team. 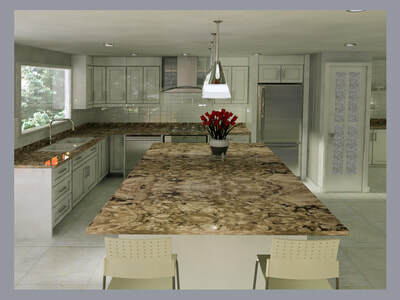 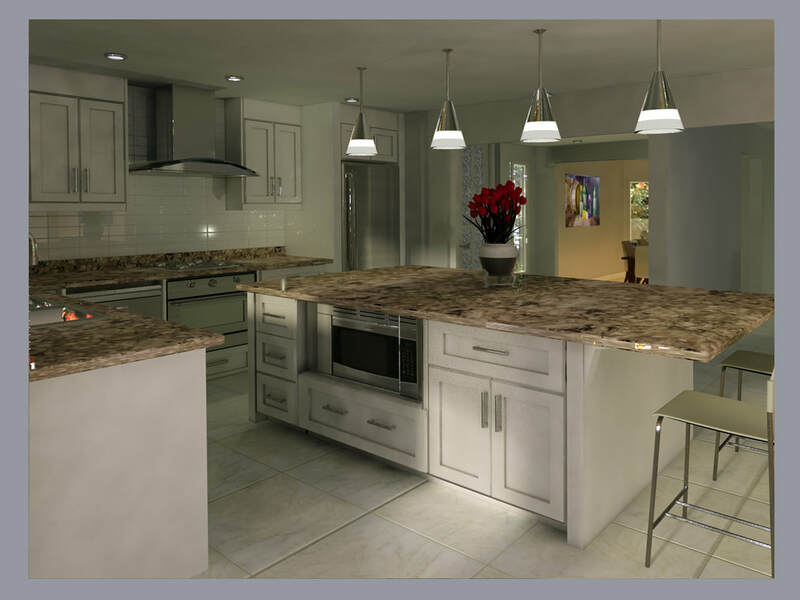 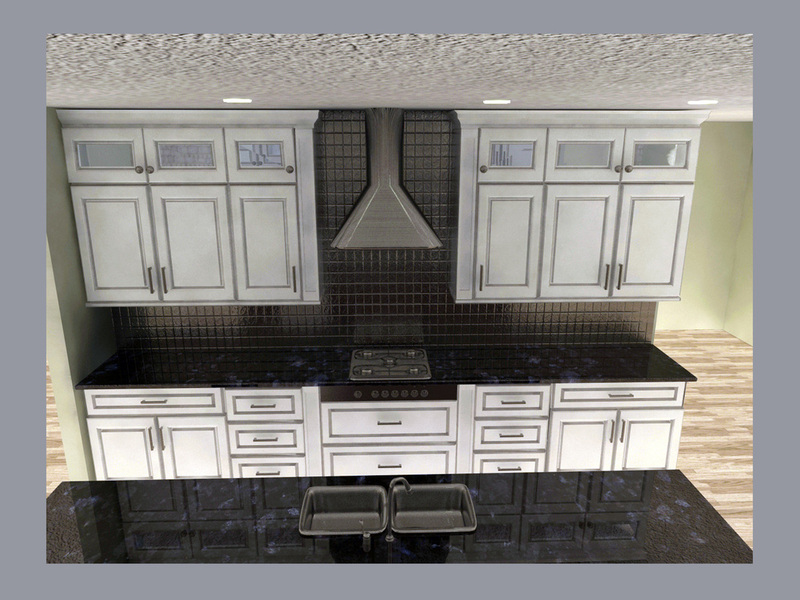 - Assist customers to purchase kitchen/bath materials.